After a long time no hear, one American supercar maker Saleen back into talks amongs the world's automotive enthusiasts. 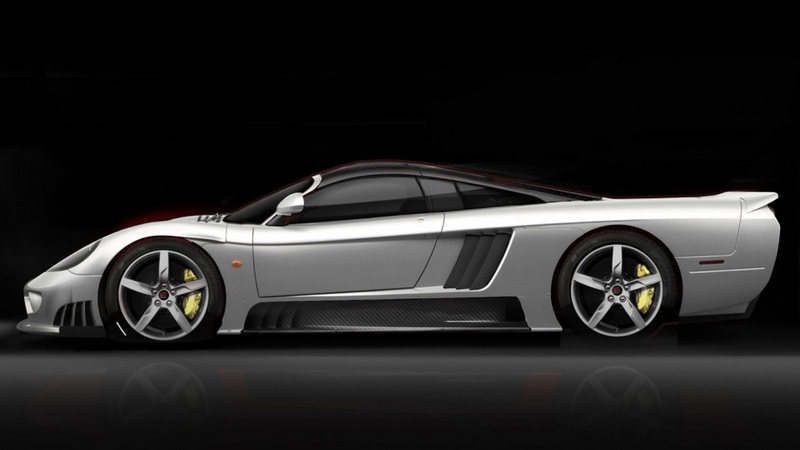 The company may be in the midst of legal and financial crisis, but that did not stop the Californian tuner announced plans to run the limited edition of Saleen S7 hypercars, built on the original design and the components of the first run of the car. Yes, Saleen Automotive will presenting the latest lane-up for the speed enthusiast ie Saleen S7 Le Mans as to commemorates 20th anniversary of the company as well as 7 years of their involvement in various world racing championship events with 12 trophies achievement in that time. As we all knew, the racing version of S7R has won numerous world racing championships, including Daytona, Sebring, Nurburgring and the 24 Hours of LeMans. Not many will be made by Saleen, in addition by making as much as 7 units of the car that is believed able to exert the power up to 1,000 hp. With a limited production of these cars, so each of the S7 LM will wear special paintwork, wheels, interiors, and aerodynamic features that set it apart from the original run of cars. "Actually, we'll return the triumph of American supercar," said Steve Saleen, President and CEO of Saleen Automotive. 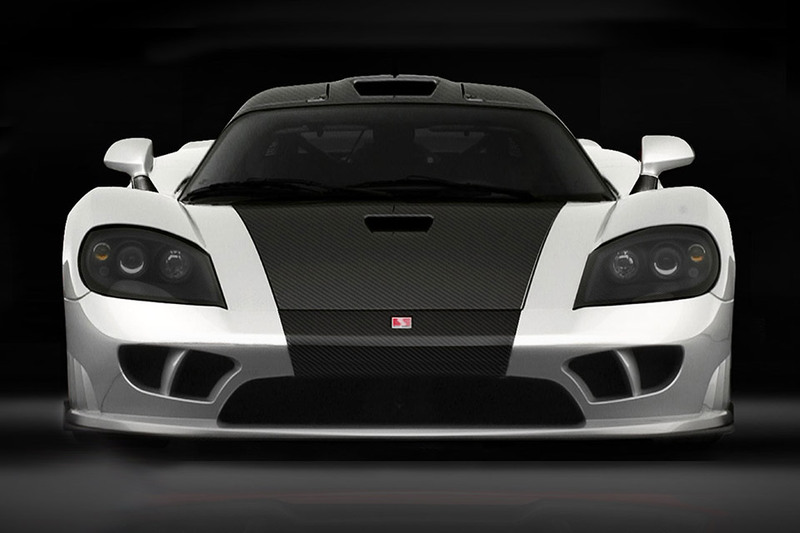 "We celebrate the heyday by improving the performance's DNA that has been implanted by Saleen." As confirmed that the engines are handled by a skilled hands at Saleen's production facilities in Corona, California.